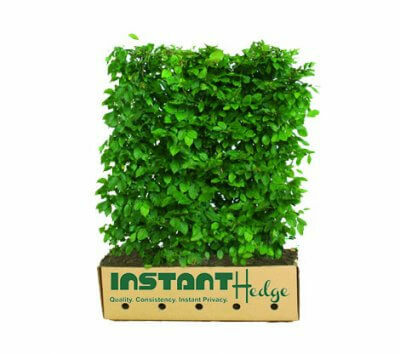 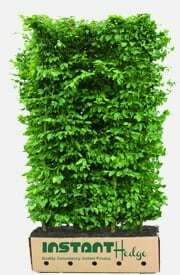 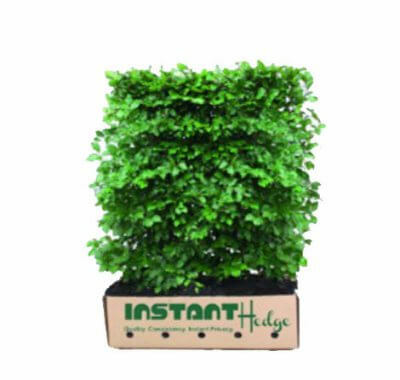 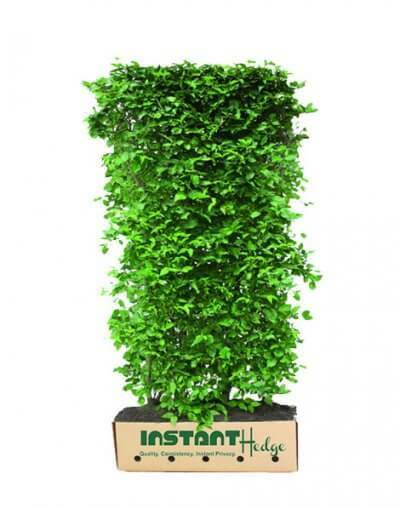 25+ hedge varieties to suit every climate and purpose. 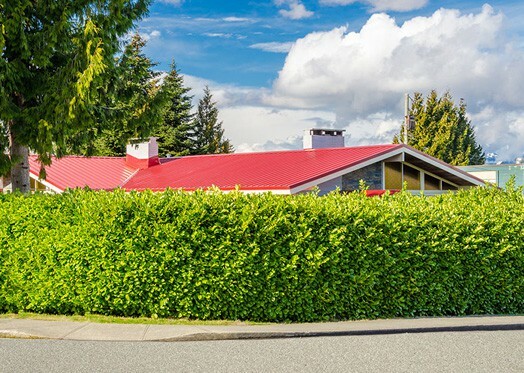 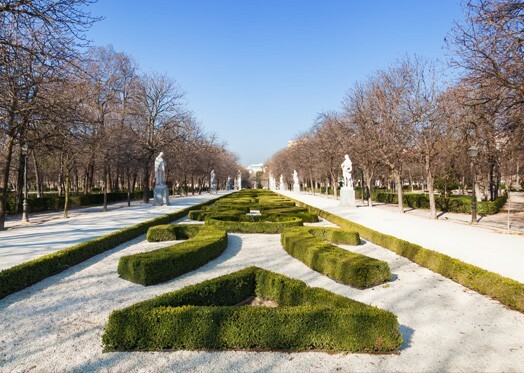 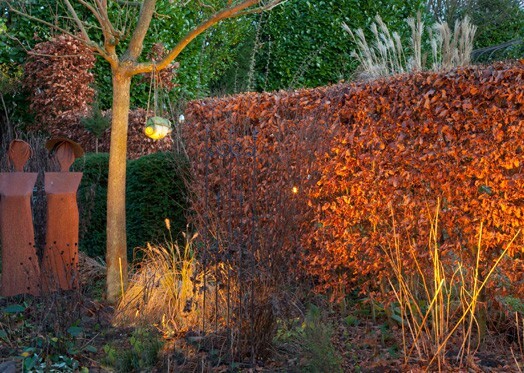 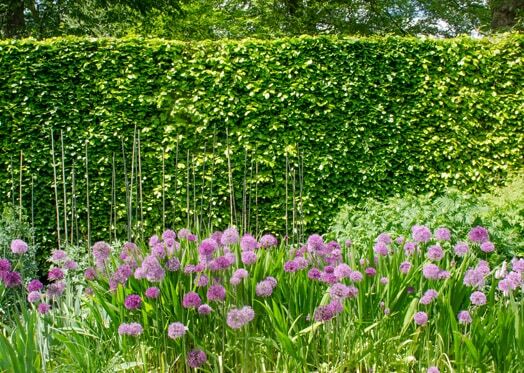 Evergreen hedges are a great backdrop and design foundation for flowering plants, and they provide winter interest when everything else is leafless and dormant. 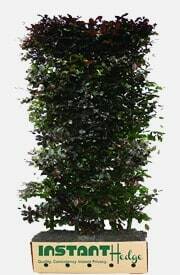 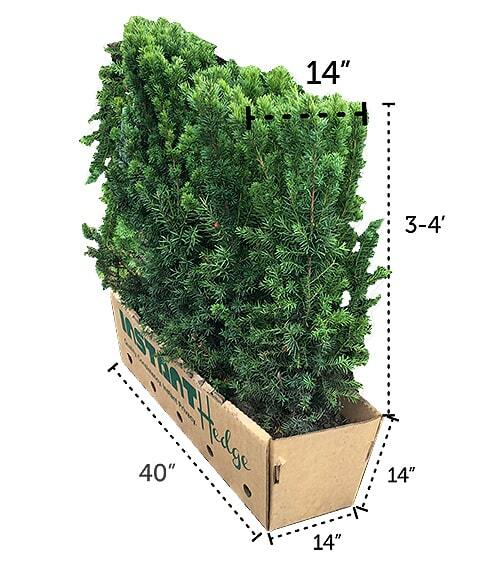 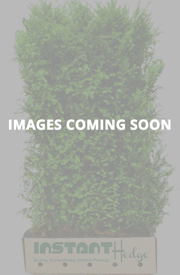 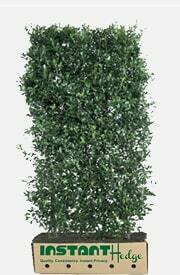 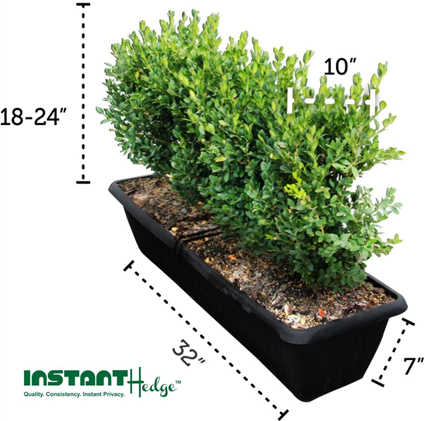 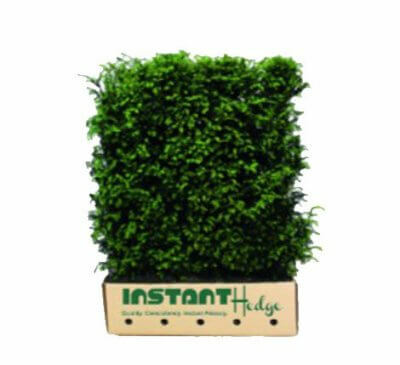 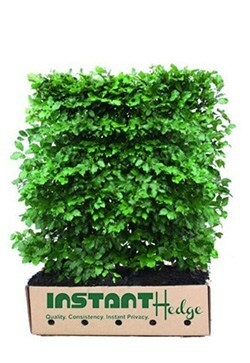 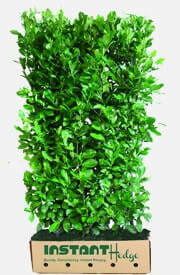 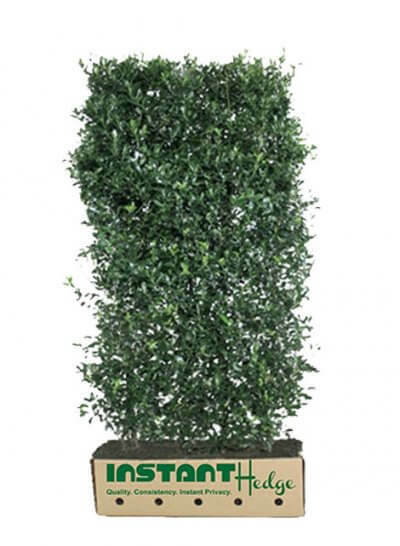 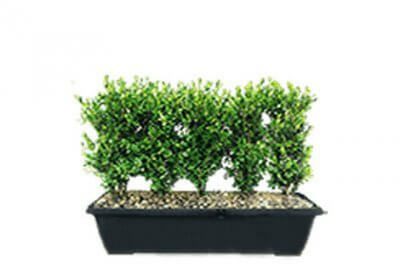 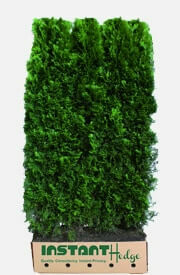 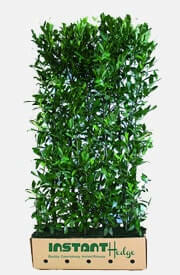 Most of our fastest-growing, largest hedge varieties are evergreen. 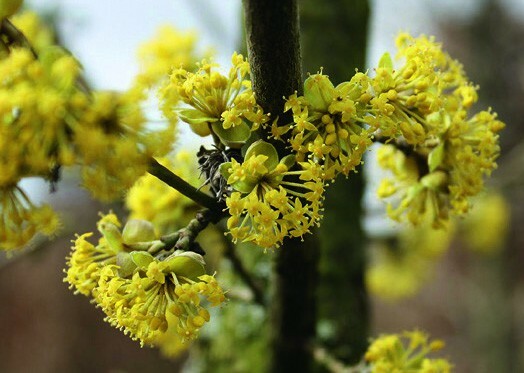 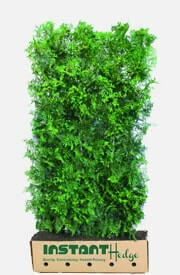 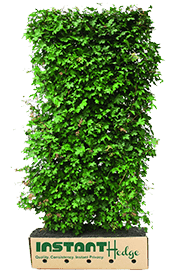 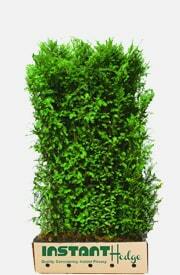 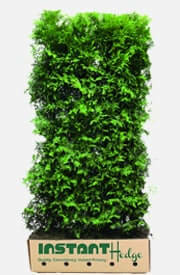 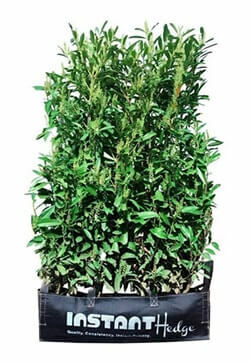 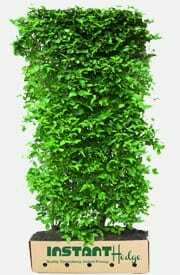 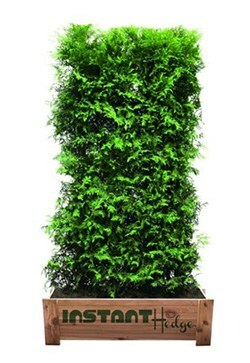 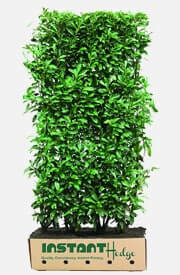 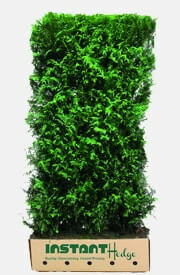 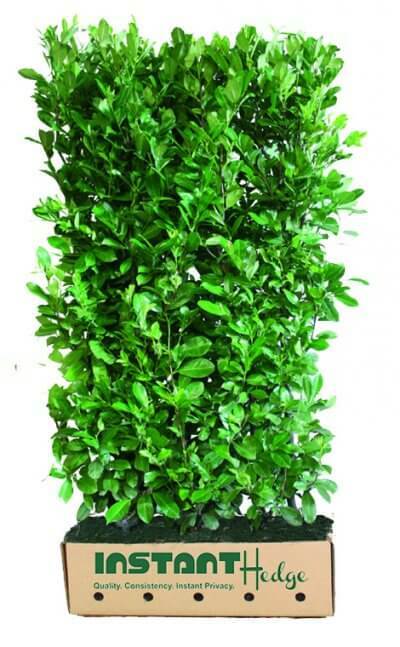 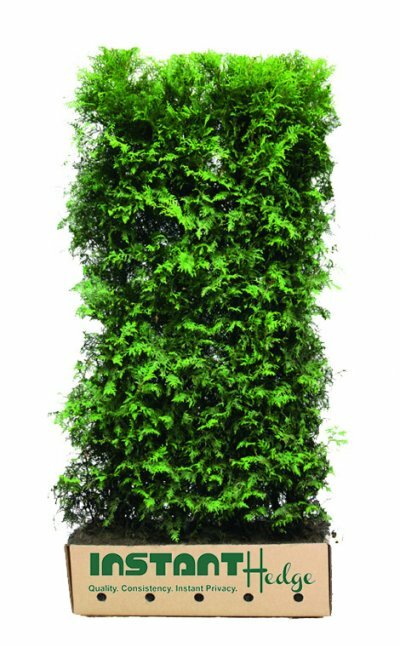 They can be planted at 6’ tall and can grow in some cases up to 4 feet per year! 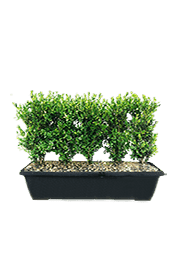 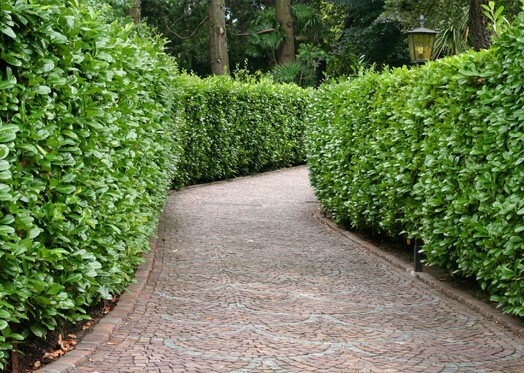 Screening hedges are different from privacy hedges in that they provide thick privacy in summer but allow light through in the winter. 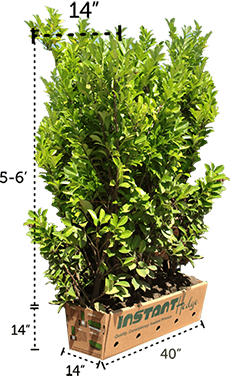 Evergreen hedges provide green in winter, but deciduous hedges provide opportunities for wonderful seasonal color changes. 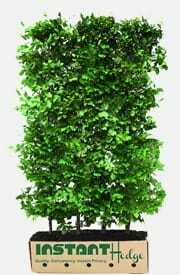 Flame Amur Maple, European beech, and Bald Cypress are some of the best.